The company will sell its 40.1% interest in the North Sea heavy field to Reach Halibut, a newly-formed oil and gas company based in Aberdeen. 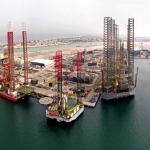 “Premier have confirmed that they will work with the new operator to assure a smooth transfer of responsibilities,” North Sea Energy said in a statement. The transaction is subject to approval by the joint venture partners as well as regulatory consent from the Oil and Gas Authority (OGA). 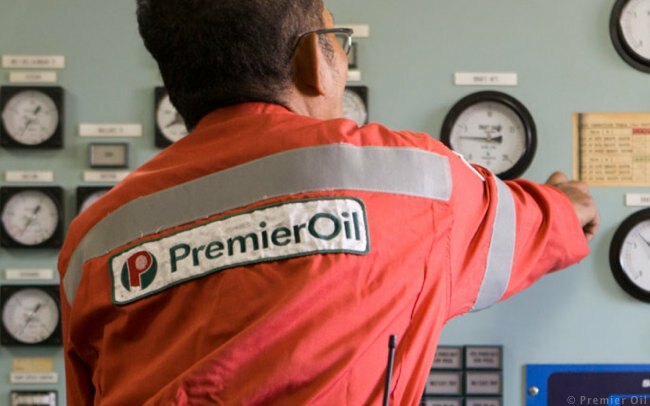 Premier Oil had announced drilling results from the Bagpuss exploration well earlier in August, after having drilled the heavy oil well with the Ocean Valiant semi-submersible drilling rig. According to the company, the resources found at the Outer Moray Firth well as the time were in line with pre-drilling estimates. This follows a farm-in agreement signed by the company in 2013 where findings suggested that the Bagpuss and the nearby Blofeld heavy oil prospects together could hold up to 2 billion barrels in place. A report issued by Wood Mackenzie analysts at the time said that a new discovery in the area could open a new play. “The Bagpuss well has proven a significant volume of oil in place,” Premier Oil’s Director of Exploration and North Sea, Robin Allan, said at the time. 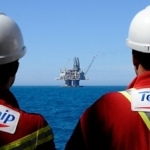 “We will now work with our partners to carry out a full analysis of the hydrocarbons and reservoir encountered to ascertain whether commerciality can be established”, he stated further. 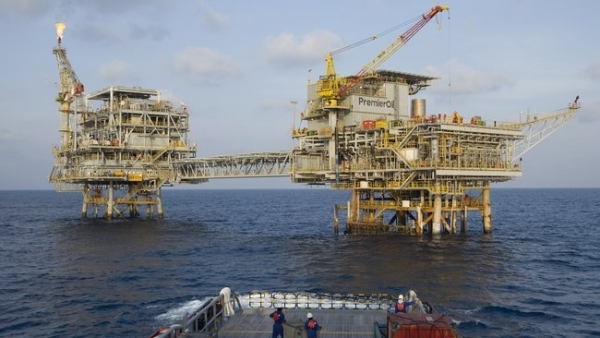 The joint venture partners in the Bagpuss prospect at that time were Maersk Oil UK (25%), NSE (15%), Premier Oil (40.1%), EnCounter Oil (13.27%) and Groliffe (6.63%). Premier Oil had spudded the exploration well in production licence 1943 in July.